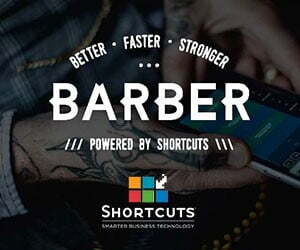 The Fellowship for British Hairdressing has launched its Barber Project for 2019, aimed at hairdressers looking to improve their barbering skills or barbers looking to work with and learn from industry experts. The first day of the project was headed up by team mentor, Edward Hemmings, and Matt Gavin from Ruffians barbershop. Matt talked about how he personally transformed his role from a hairdresser to barber and tasked the team with creating a long haircut inspired by his model, before taking it shorter with the skills they learnt in the morning. 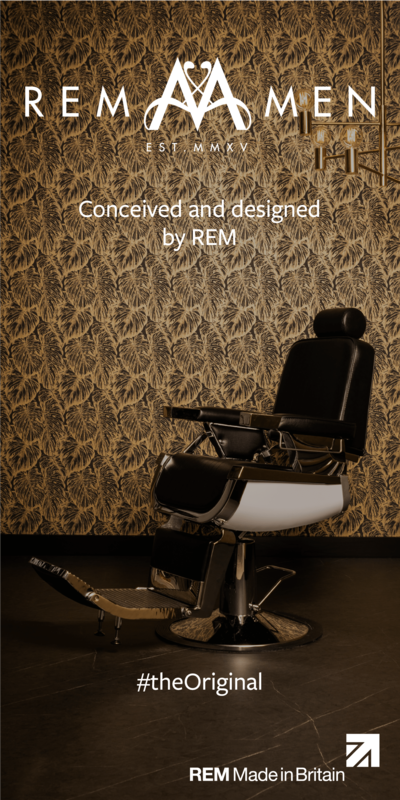 The project will build up to stage time at Salon International October 2019. 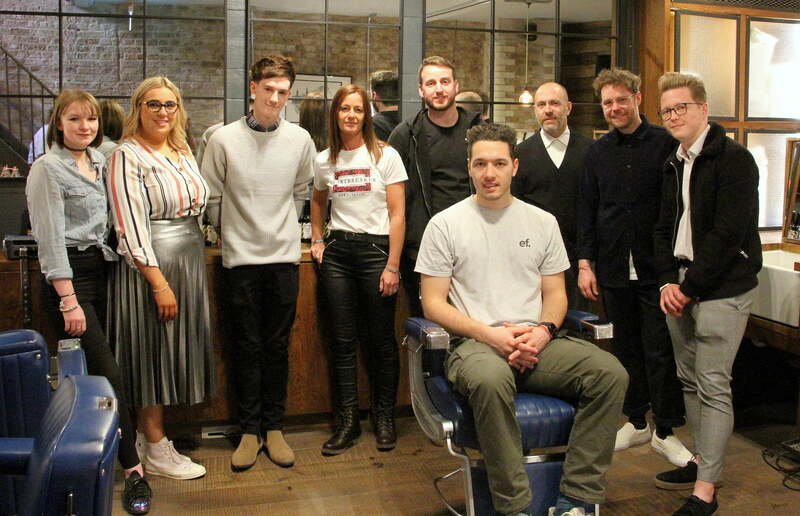 Barber Project 2019 team: Ainsley Brown, F&M Hairdressing; Luke Hawkins, The Marvellous Hair Co; Portia McVinnie, KJM Salons; Sarah Morrissey, Sarai Hair & Beauty; Blayre Turnbull, Urban Hair & Beauty Highhouse and Rob White, Nashwhite.